Laura Marling returns with Semper Femina next week, and ahead of the record's official release, the singer-songwriter has revealed another track from the album. 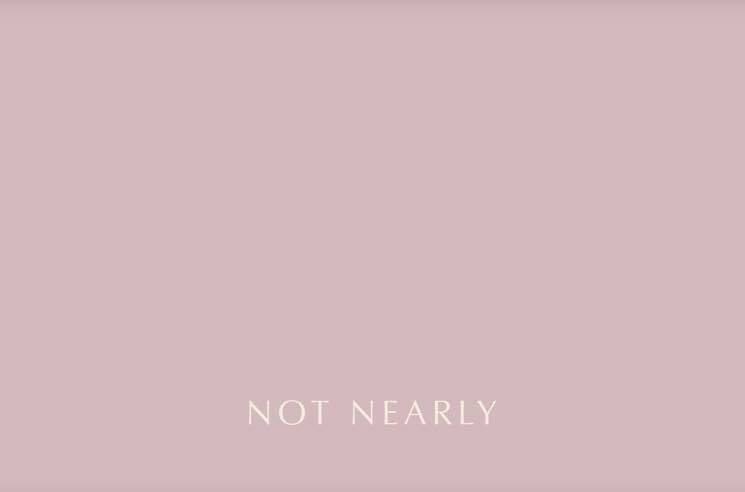 Following "Soothing," "Wild Fire" and "Next Time," she's shared the closing cut "Nothing, Not Nearly." It arrives accompanied by a lyric video that features white text and graphics atop a rose-coloured background, as Marling comes to the realization: "Nothing matters more than love." Semper Femina is out on March 10 through More Alarming, and you can see Marling's upcoming North American tour dates listed below. Past that, hit play to watch the lyric video for "Nothing, Not Nearly."